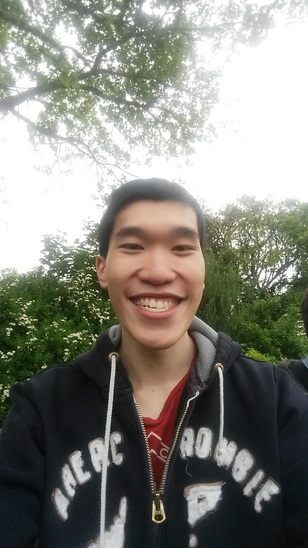 **I can only do dog walking** BPTC student from Malaysia that has been in Belfast for 3yrs. 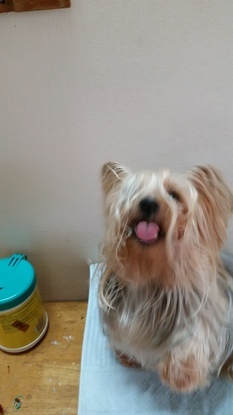 I have no professionally experience but I have a silky terrier back in Malaysia and has been in the family for quite sometime; I still miss him dearly. Anyways, my family has owned fishes, dogs, tortoise and a bird at one point. I love animals and I needed some allowance, why not combine them both! Am willing to skype beforehand!